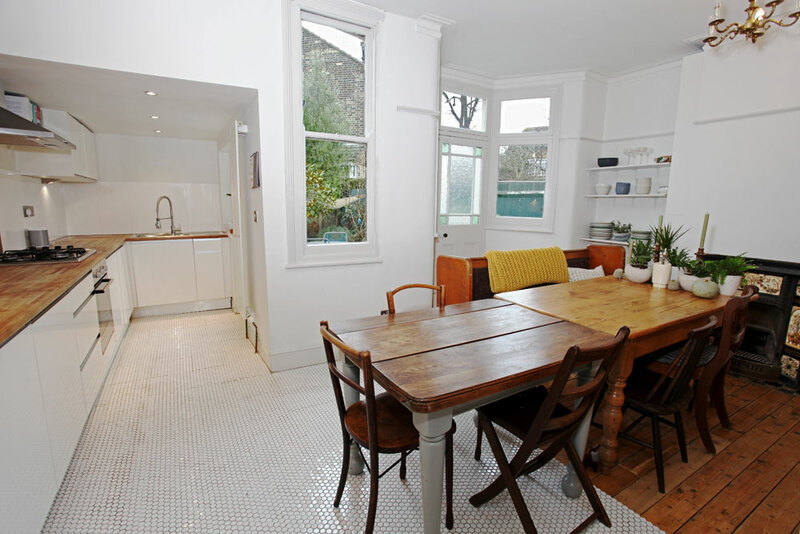 This week we have been inspired by some recurrent Home Interior trends that we have seen whilst taking on a variety of different properties For Sale & Rent. 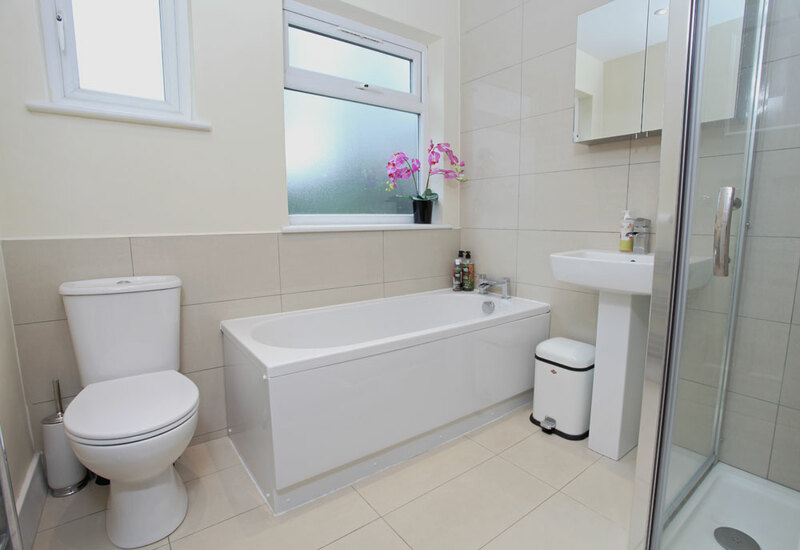 Its been no secret just how much the minimalist trend has taken over the Interior Design world and one of the most common places that we have seen this practiced within the homes that we have taken on for marketing, has to be the Bathroom. 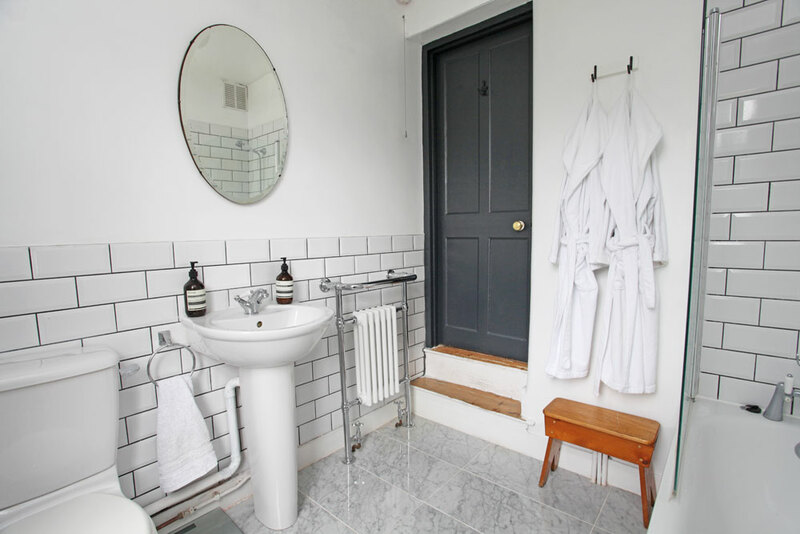 With clean lines and crisp towels set within a beautifully positioned tiled backdrop, its easy to see why so many people have opted for this serene and calming interior tip when it comes to redecorating the bathroom and is a trend that we can see lasting for many more years to come! 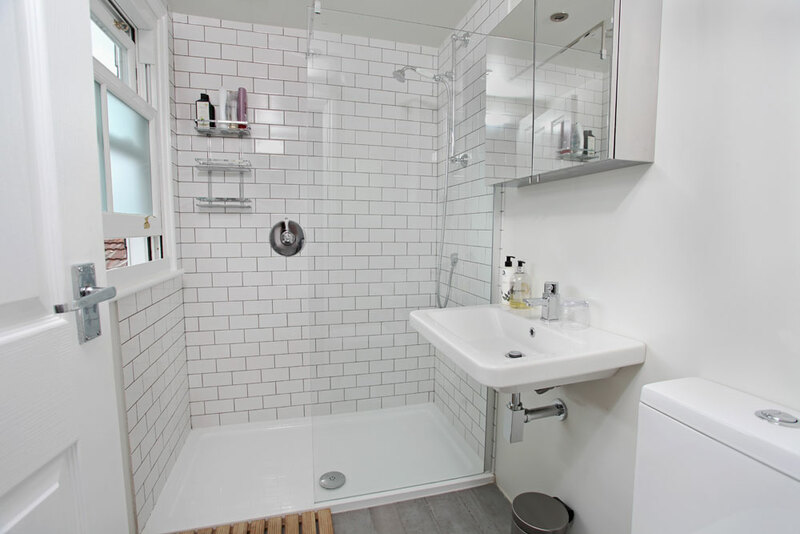 The ‘Minimalist’ trend also works great in small spaces and shower rooms (as seen above) to create a bright and airy setting that can make the room appear and feel larger. We also love the look of plants set upon a neutral backdrop (as seen above) as this is the perfect way of breathing life back into a room and at the same time adds colour into the space without disturbing the peaceful backdrop. 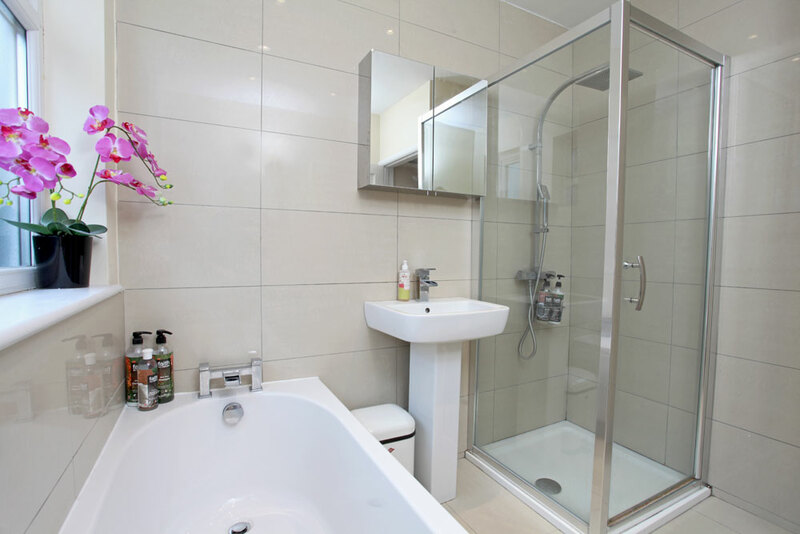 Just bear in mind when choosing plants for the Bathroom that you need to consider the climate in which they are going to live in, some plants great for the bathroom include: Aloe Vera, Spider Plant, Orchid & Dracaena. 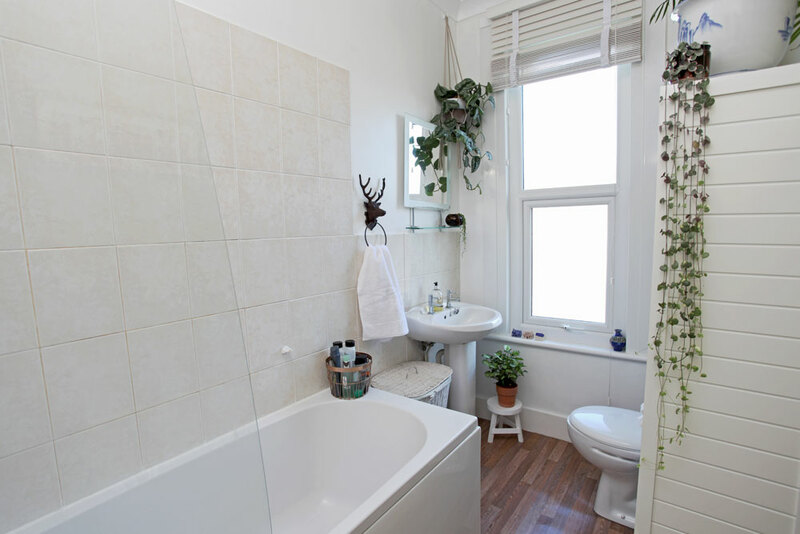 So if you do a bit of research before going to purchase your plants you should end up with some happy greenery within your bathroom or shower room for a substantial amount of time. 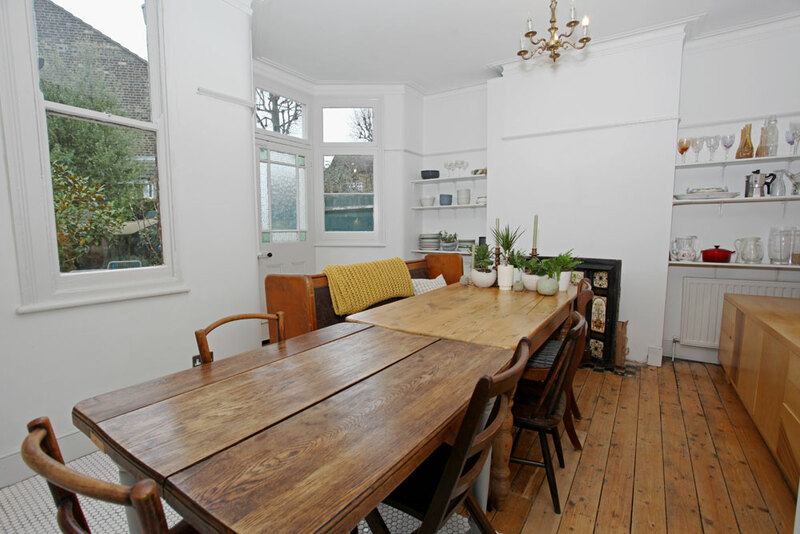 One of the newer trends that we have seen become more popular over time is the use of ‘Open Plan Shelving’ within the Kitchen & Dining Room, although not always practical, we still love the look of this trend if done correctly! The above photo shows this trend at its best with the shelves being kept clutter free and perfectly put together, where this trend starts to go wrong is at the point you are putting too many utensils and crockery in a variety of different sizes and colours in one place, resulting in an unorganized focal point that will take over your kitchen. 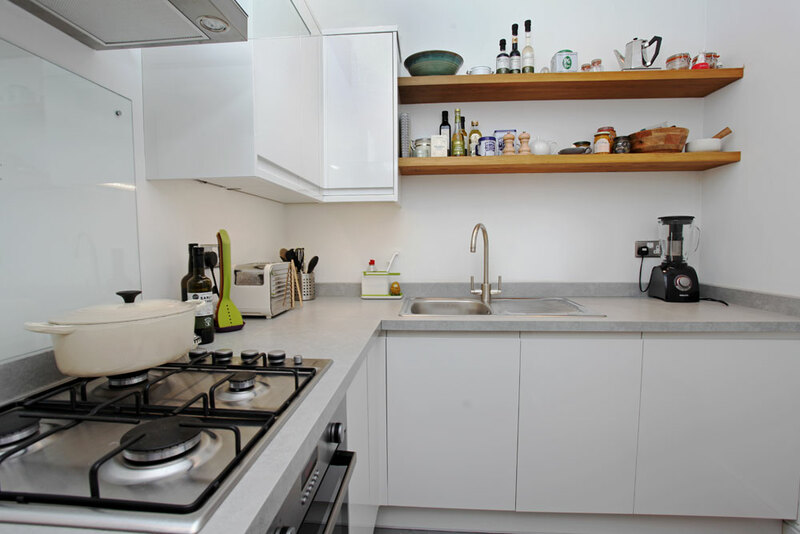 But by keeping your layout simple you should be able to enjoy a bright and open space that not only looks great but is also an inexpensive way to add storage in your kitchen! 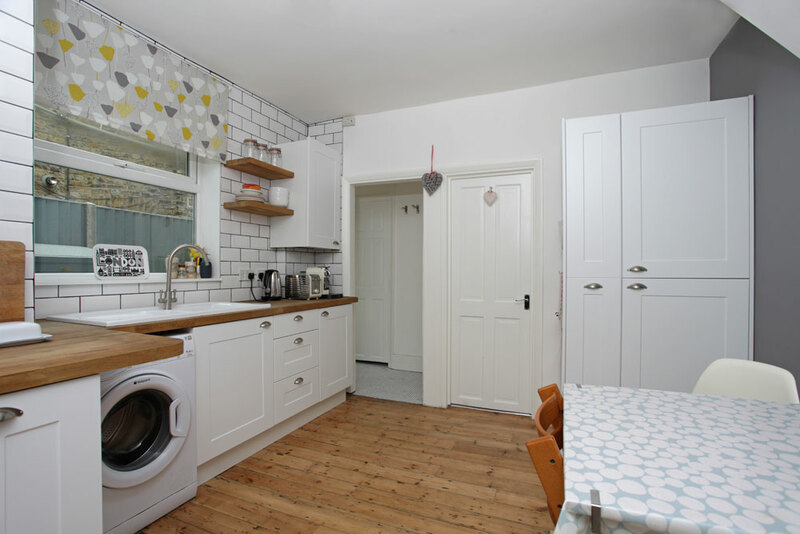 If you don’t have enough space in the Kitchen for open shelving then why not try the Dining Room, as seen in the above photo, its a great way to store crockery in easy sight and also adds a great feature to plain walls.